The Ilot (pictured) and Ilot 2 stools from Ligne Roset are ideal for residential and light commercial environments. Designed by French designer Amaury Poudray, the Ilot and Ilot 2 stools from Ligne Roset offer a stylish and versatile seating solution for any occasion. 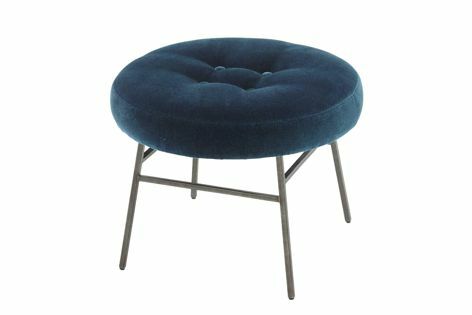 With a forged steel base combined with a comfortable and somewhat luxurious upholstered seat pad, Ilot is perfect for residential and light commercial environments where stylish extra seating is needed.